“Our brand, Wayra, is an institutional asset that promotes all areas of the business. That is our vision, and our objective is to focus on more mature startups that make us grow and keep the growth within Telefónica,” said Wayra Co-Founder and Telefonica CIO Gonzalo Martín Villa in Madrid yesterday. The new Wayra, whose logo was presented today in Madrid and, simultaneously, in seven other countries at different events with the local entrepreneurial ecosystem, will focus acceleration and investment in more mature companies with a clear business plan and whose activities are eminently technological and related to Telefonica’s strategic projects in fields such as Big Data, Artificial Intelligence, Internet of things, cybersecurity or fintech. Wayra’s new approach comes a few months after the appointment of Miguel Arias as Telefonica’s Global Entrepreneurship Director, having previously worked as director of operations at Spanish startup Carto. 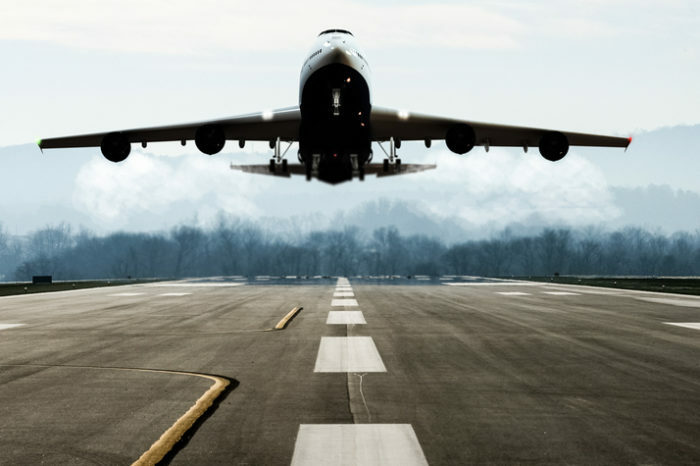 “We know that the best entrepreneurs look for business and scale, rather than just investment. That’s why we are now focusing on finding partners aligned with Telefonica’s strategy and interests,” said Arias. 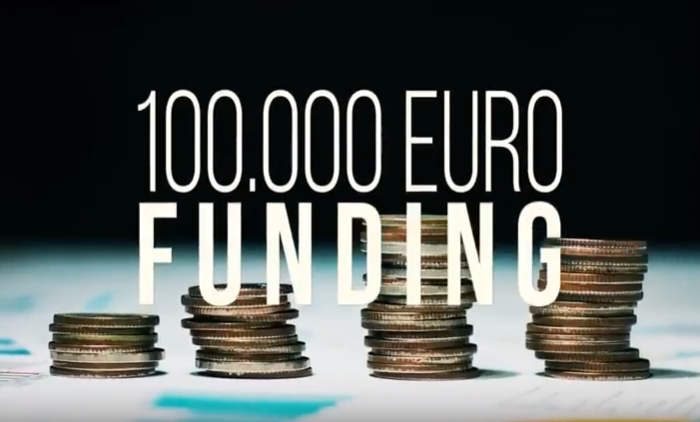 Since 2011 Telefonica has invested, between Wayra and its funds, more than 160 million euros and has presence in 16 countries through its academies and their innovation hubs. More than 400 of the startups accelerated within the Open Innovation programme remain active, and, more than twenty have reached a value over 50 million dollars. 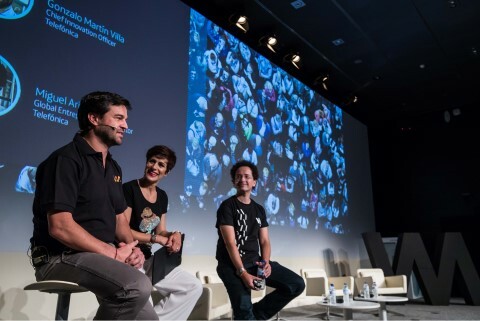 Vicente Muñoz, Chief IoT Officer at Telefonica, was one of the managers who accompanied Martín Villa and Arias on the relaunch of Wayra to present “IoT activation,” a programme aimed in particular at startups that need to promote the development of Internet of things (IoT) solutions. The IoT activation programme makes exclusive tools available to creators, developers and entrepreneurs services so that they can test free new IoT solutions to reduce the time to market. 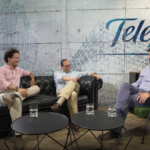 Through this program, Telefonica will support both initial functional tests and greater scale pilots enabling access to a set of tools, IoT, which include connectivity through SIM cards and modules and devices to configure IoT solutions; access to Telefonica’s IoT connectivity platform, which provides complete control of IoT solutions and access to The Thinx, Telefónica’s laboratory of new technologies and connectivities such as NB-IoT and LTE-M.
“IoT is one of those levers that make it possible for us to evolve, to change, to improve our possibilities in the context of transformation that we are experiencing. 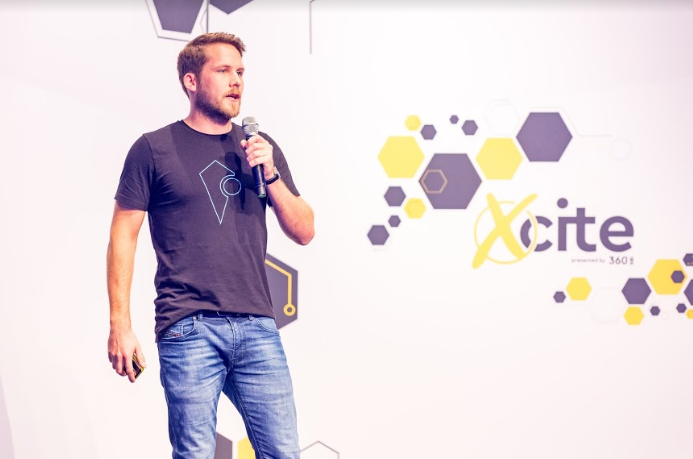 That is why we want to attract a solid base of partners, as well as innovators of IOT in very different fields, and we are building an ecosystem of THINGNOVADORES. “By promoting the meeting and collaboration of all of them, we are convinced that the advances that Telefónica IOT can bring to people, companies and industries will respond faithfully to what they really want to achieve,” said Muñoz. 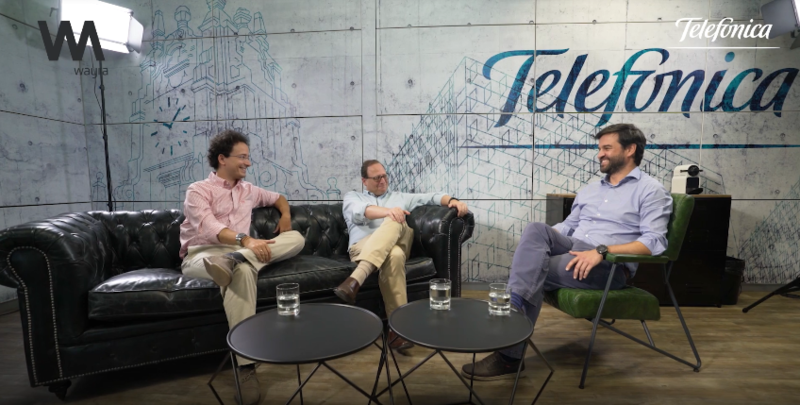 With a new logo and a focus on accelerating and investing in “more mature” and agile startups, Telefonica Wayra is reinventing itself on the seventh anniversary of its launch.